SDS Scanning Bureau can process up to 40,000 black and white A4-sized documents per day with our industrial scanning equipment. Our bulk document scanning service includes single- and double-sided documents, colour as well as black and white documents, plus OCR and indexing. 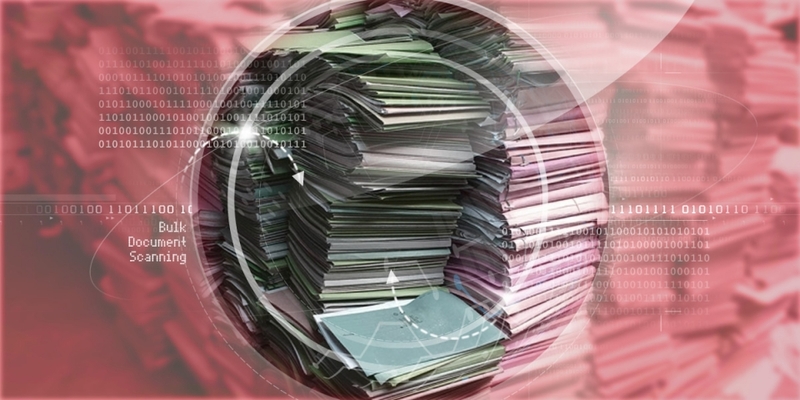 Irrespective of the size of your business, it will benefit from digitising documents. Digitally storing documents not only saves a great deal of physical space (with all the cost-saving that entails), but it also provides greater security, mitigates risk, and gives you faster, easier access to your information. SDS Scanning can even arrange collection and return (or securely destroy) of your paper documentation. Call us today on 01202 496513 for a free quotation.